Giana, who was born in 2003, is a freshman at Stockdale High School and a member of the Symphonic Orchestra. She started playing the violin at age 6 and joined Ronald Reagan Elementary School’s advanced orchestra at age 8 (third grade). 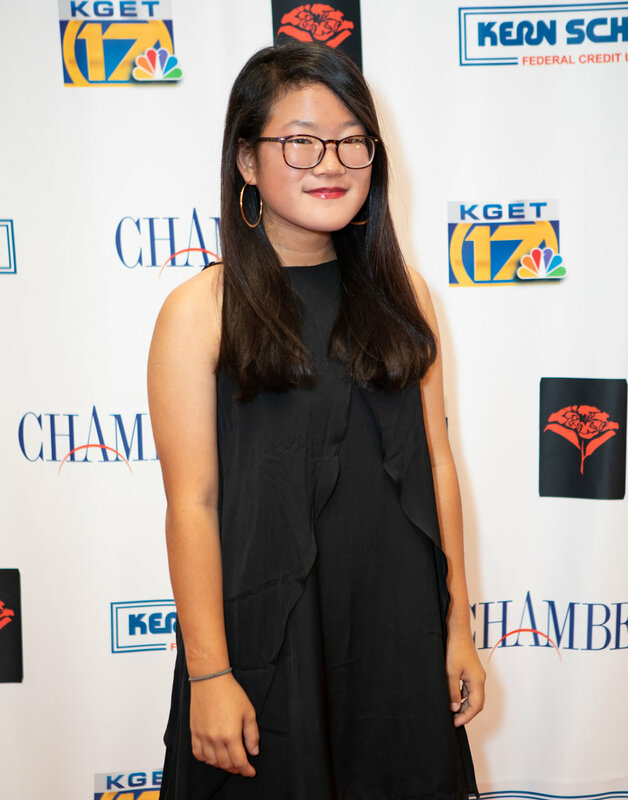 She participated in Strolling Strings (4 years), Kern County Honor Orchestra (3 years), CMEA Solo and Ensemble Festival, and has been a part of Bakersfield Youth Symphony Orchestra for two years. Other than playing the violin, Giana loves to draw and appreciates the arts.